As an adult you have likely sat in a dental office or waiting room dozens of times throughout your life. Considering how many visits you have made to see a dentist over the years, you also have likely been given every bit of information that you can possibly retain about oral health and how to maintain yours. However, we, at Corsi Dental Associates, have thought of a couple of facts about dental health that you may not have known before now. Continue reading below to learn what they are. The most important dental work you can have completed will be done by you. While we do like to make sure that our patients continue to come back to our office for check-ups and cleanings, we only see most of them once to twice a year. This is why what you do in your own home where your oral health is concerned is the most imperative aspect of your overall oral health. Brushing and flossing daily will keep you on the right track and ensure that you teeth are healthy and not in the need of additional dental procedures. Properly aligned teeth are much more vital than perfectly straight teeth. 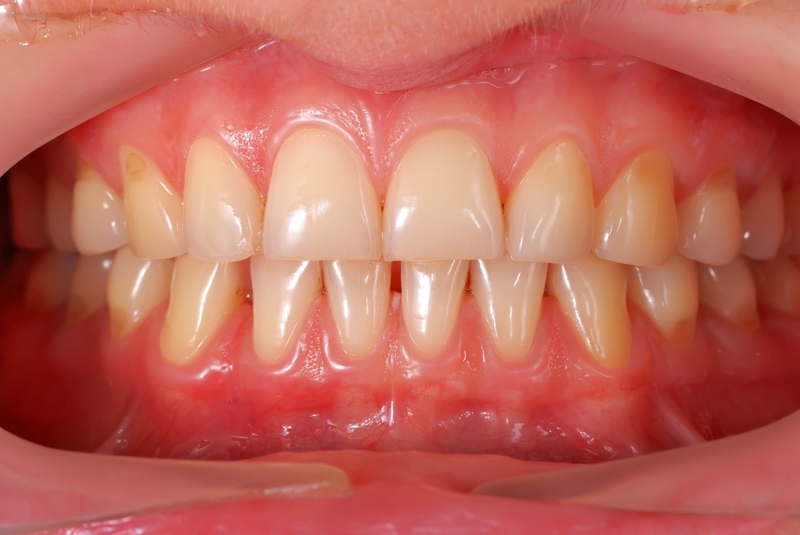 While most people strive to have the straightest teeth they possibly can, this isn’t necessarily imperative. What is far more important than having straight teeth is having teeth that are properly aligned. This includes having enough space in your mouth for all of your teeth to fit comfortably. If this is not the case, you will likely experience mouth pain. There is such thing as over-whitening your teeth. We all want white teeth, right? But some people can definitely go overboard. One very particular episode of the popular 90’s sitcom, ‘Friends’ comes to mind in which one of the characters, Ross, has his teeth extremely whitened and proceeds to frighten every person who he sees and he smiles at. In fact, it prompts one of his friends to ask “What happened to your normal, human teeth?” Not exactly what you are going for, is it? Not only do overly-whitened teeth look a bit strange and off-putting, but using whitening products too much will also likely cause your teeth to become much more sensitive and may also irritate your gums. Essentially, you may end up harming your teeth more than you are helping them when you whiten too often. See the best dentist in Woodbury for more dental info! We hope that the aforementioned facts help you to understand more about your oral health and how dentists, particularly your dentist, consider to be the most important aspects of oral care and hygiene. Corsi Dental Associates has been providing top of the line dental care to Woodbury residents since the day we opened our doors. We know you want your teeth to remain in the best of health always and the best way for you to do so is to stay informed. Check back to our dental blog for even more tips and tricks to having the healthiest teeth possible!